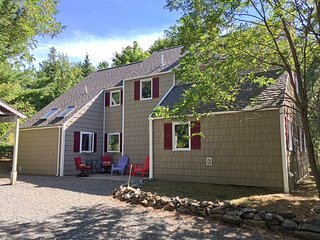 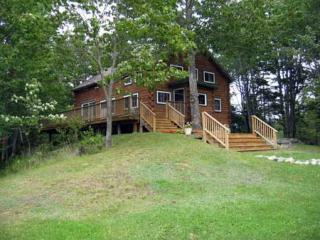 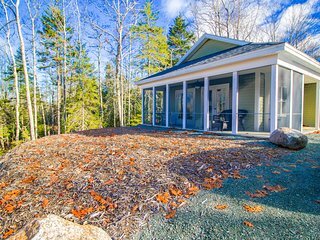 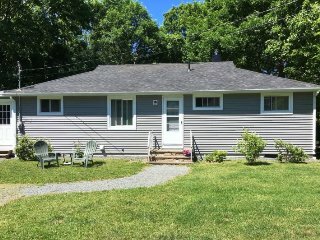 Brand new cottage with a screened porch & woodland views - close to Acadia! 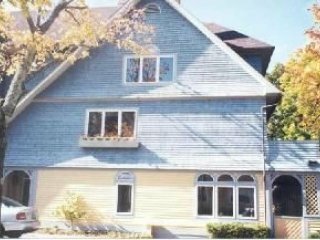 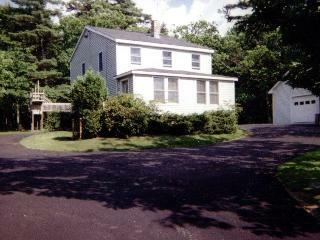 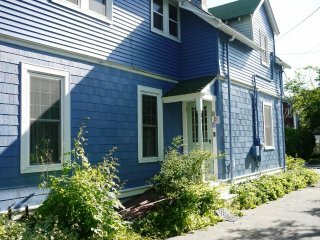 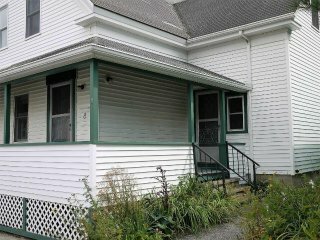 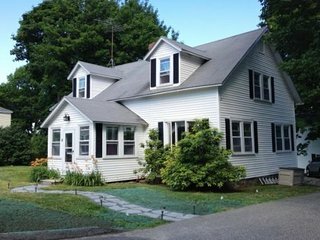 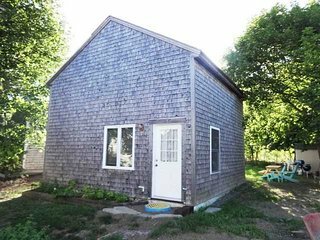 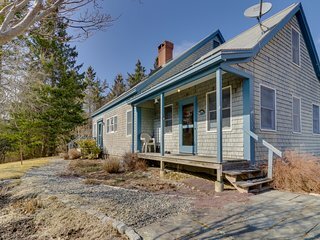 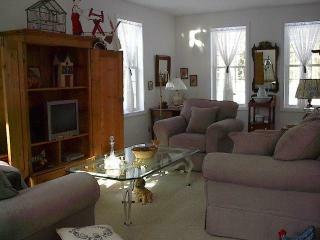 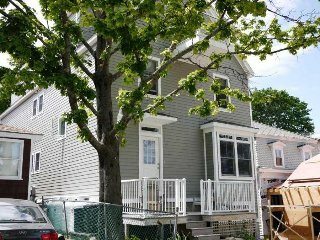 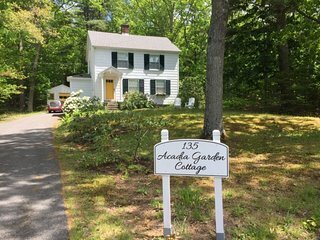 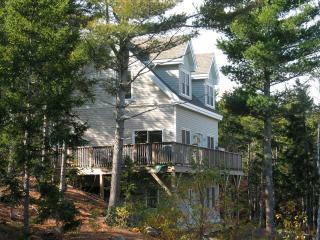 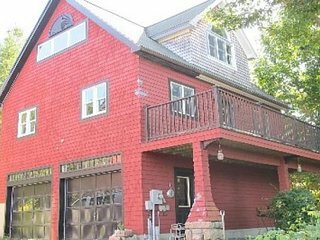 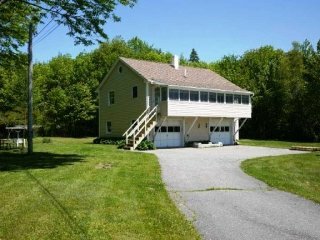 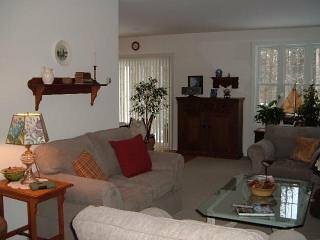 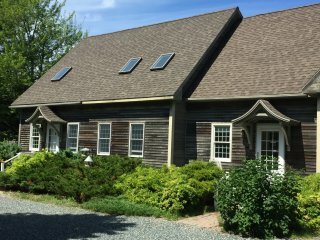 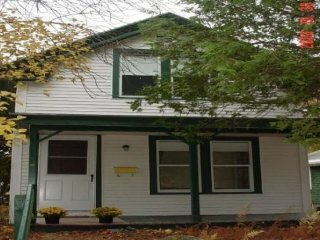 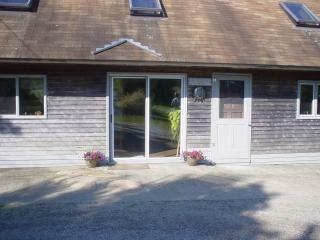 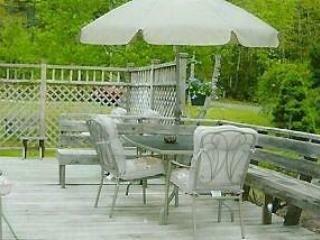 Tree-lined cottage w/ screened porch & beach access - four miles to Acadia NP! 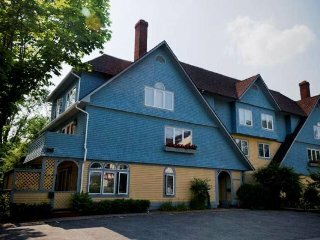 The charming village of Bar Harbor has a long-standing reputation for being one of the top vacation spots in New England. 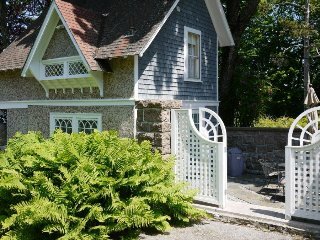 With beautiful parks and gardens, fine restaurants, and plenty of options for outdoor recreation, there's something for every type of traveler. 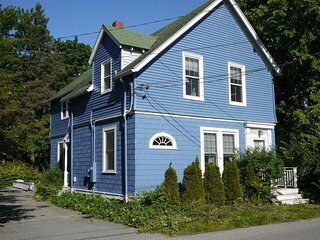 While you are here, spend a day shopping on Main Street and Cottage Street or exploring the quaint coffee shops and cozy cafes throughout town. 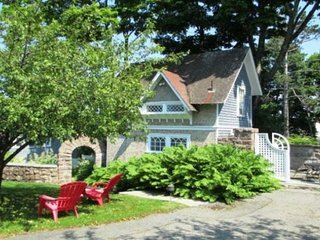 Village Green: Located in the center of town, this park is a great place to take a walk, enjoy the scenery, or listen to a local band. 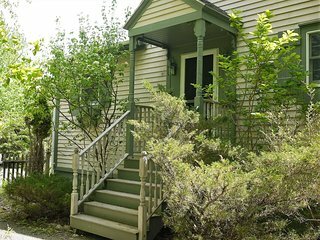 Asticou Azalea Gardens: These popular Japanese gardens are filled with local wildlife. 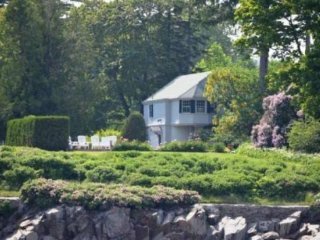 Play Golf: Kebo Valley Golf Course is just one of the many challenging public courses found throughout town. 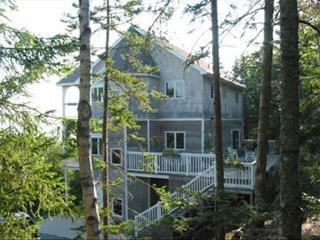 Go Whale Watching: There are several local companies that offer half day and full day whale watching excursions. 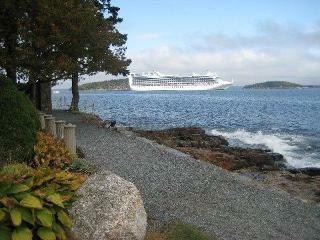 No matter what time of year you visit, there will likely be something going on in Bar Harbor. 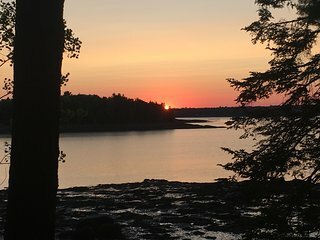 Go bargain hunting for amazing funds at the annual Dollars for Scholars Rummage Sale in April, sample the best of the local cuisine during the Taste of Bar Harbor in May, or peruse the works of the top artists in the state during the Art in the Park event every September. 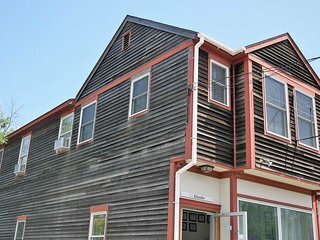 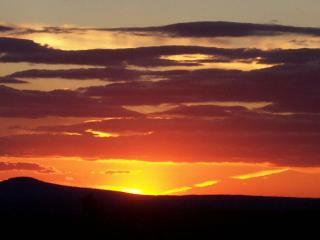 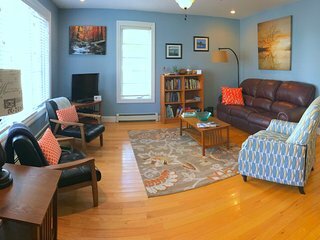 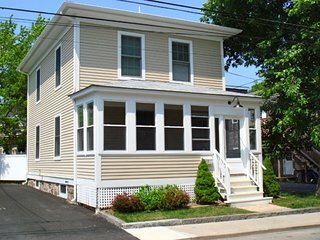 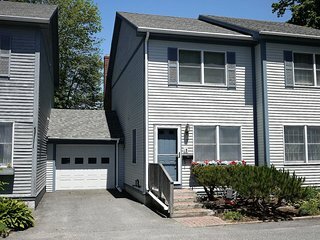 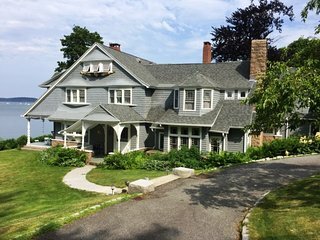 To get the most out of your stay in Bar Harbor, consider booking a vacation rental. 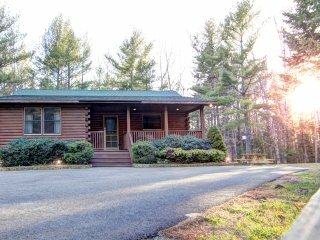 With properties ranging from homes with beautiful ocean views to rustic cabins in the woods, you're sure to find the vacation home of your dreams.